jaanika: Review: Maybelline the Rocket volum express mascara. Review: Maybelline the Rocket volum express mascara. 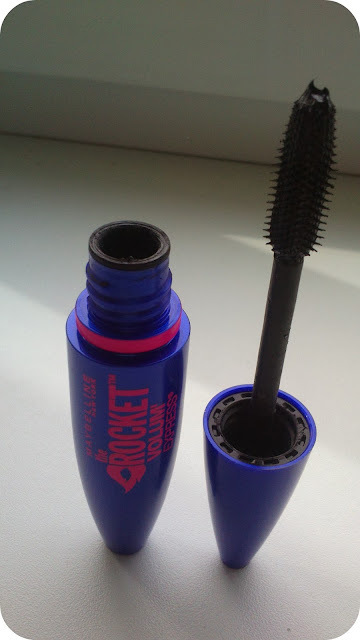 The mascara comes in a blue/pink tube ,easy to open and close.The wand is extremly huge in my opinion.It is slightly the same shape like the tube is.Its made of strong rubber and it doesn't bend.Because the wand is so same shape ,it's very hard to get all the smallest lashes. Tušš on sinises/ roosas tuubis,kerge avada ja sulgeda.Hari on super suur,tugevast ,mitte painduvast kummist ja kergelt sellise koonuse kujuga nagu tuupki..Kuna hari on nii ühe kujuline,siis minul isiklikult on raske katte ka väiksemaid ripsmeid tuššiga. 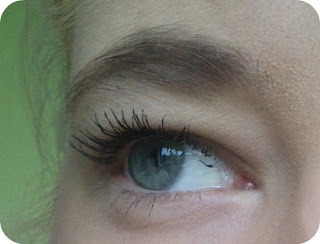 With only one coat i am getting volume,no clumps and beautiful blackest black lashes. 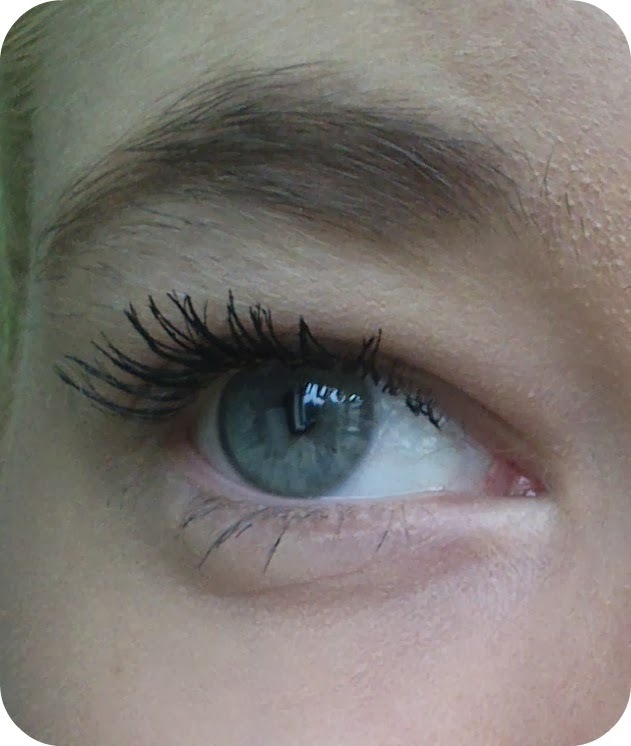 The second coat adds a little volume ,but more than that gives u a spider legs lashes.It doesn't smudge on my upper eyelids turing the day but on my bottom lashes it did a lot,so i am not doing my bottom lashes with this mascara.It comes off nicely. 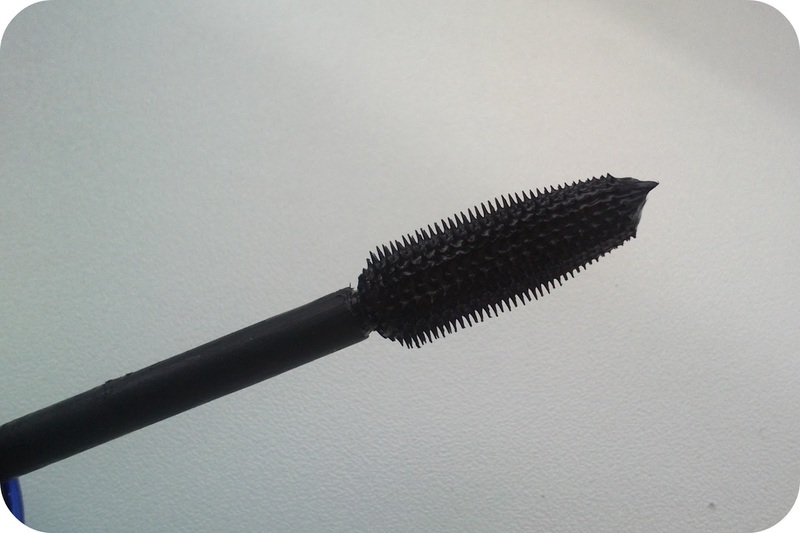 It works fantastically on your lashes, xoxo. Ma olen vist ainus inimene, kellele ei meeldi see absoluutselt :D.